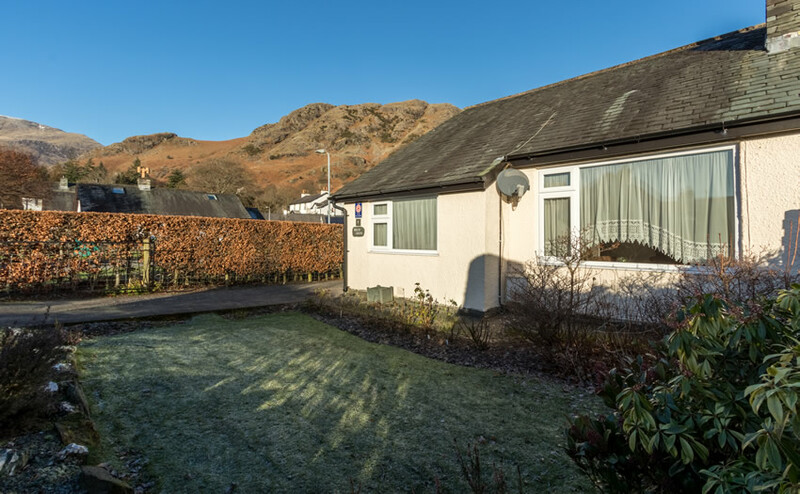 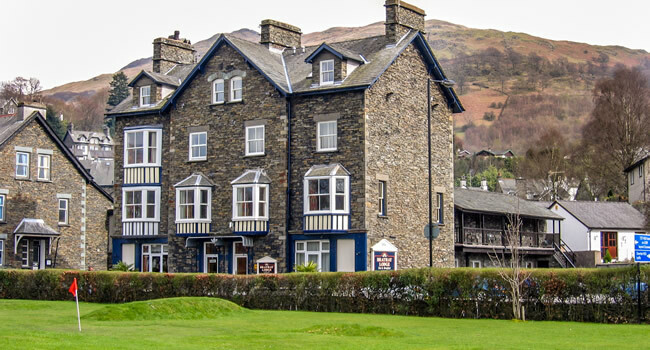 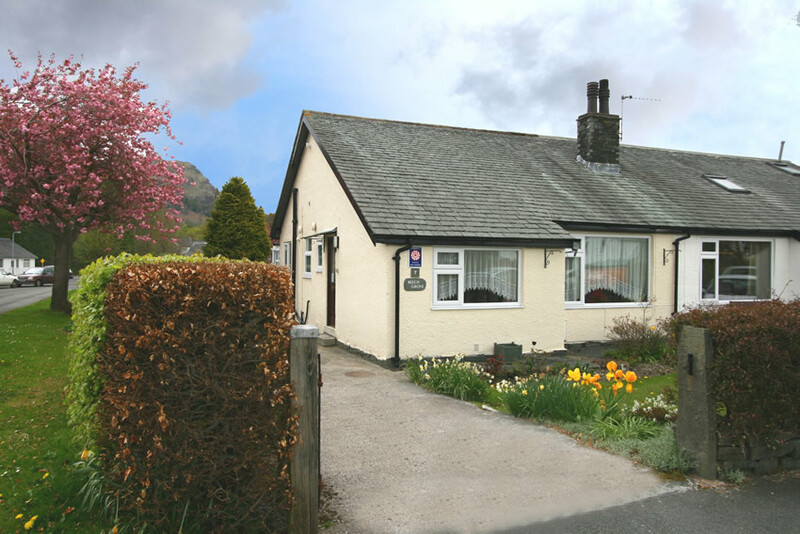 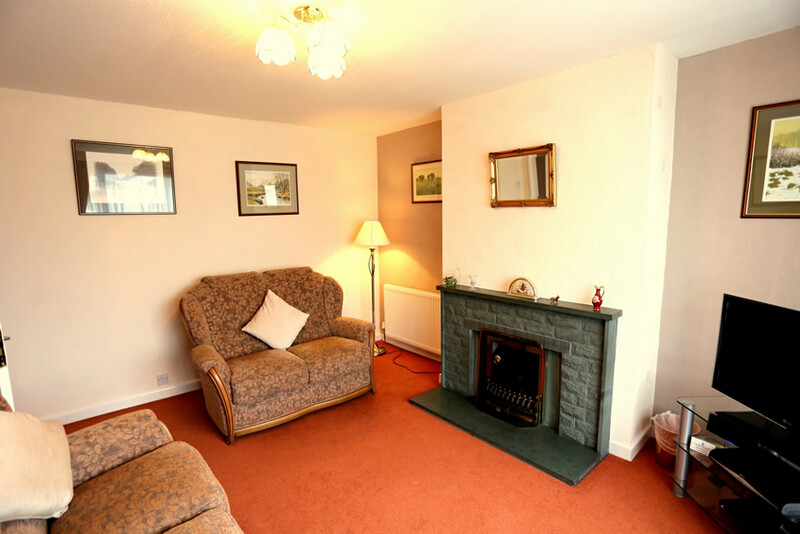 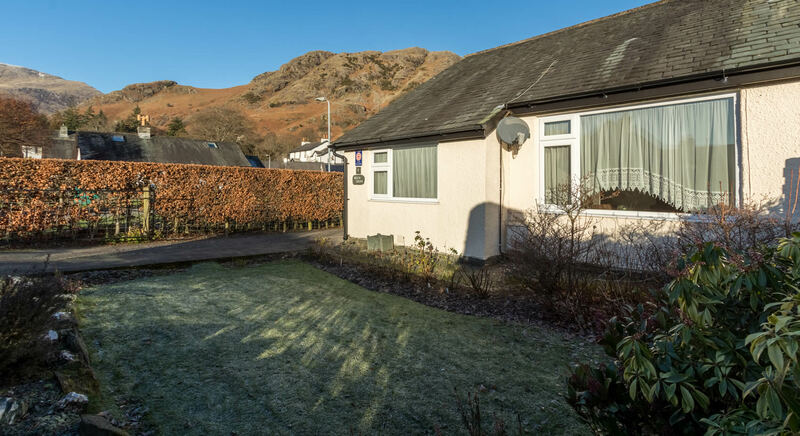 Beechgrove is a traditional bungalow style Coniston holiday cottage set in its own private garden with off road parking for 2 cars in the gated driveway. 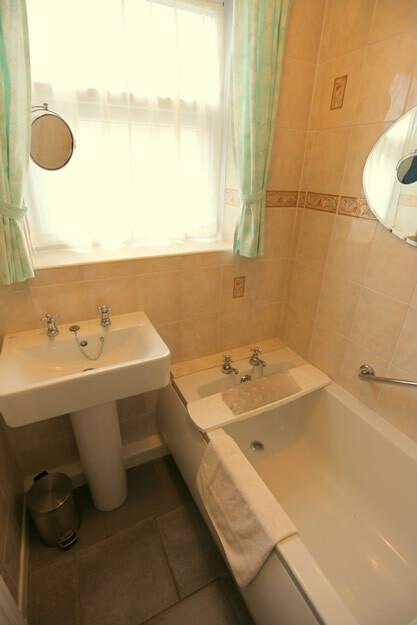 All rooms lead off the central hallway - lounge with 2 leather sofas, bathroom with shower over bath, separate WC, one double bedroom and one twin bedroom, fully fitted kitchen. 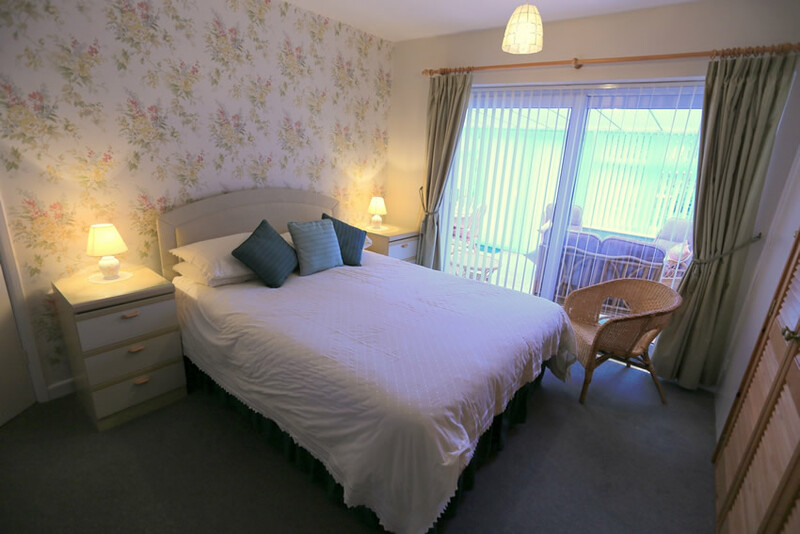 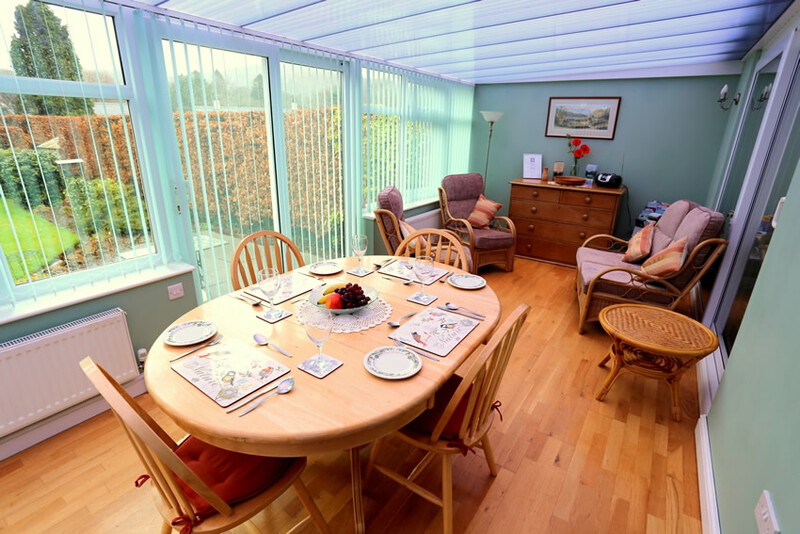 On the back of Beechgrove there is a conservatory where you can enjoy your meals around the dining table or relax in the comfortable chairs and appreciate the lawned garden. 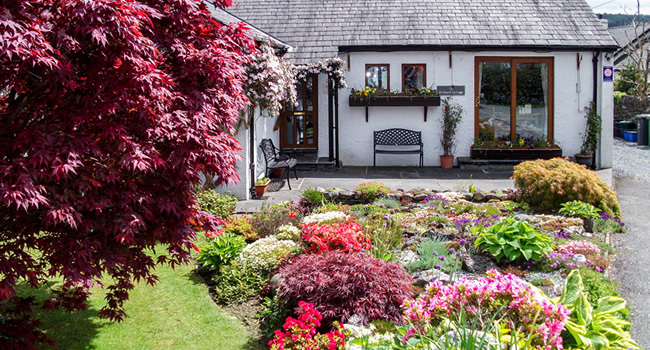 The conservatory leads onto a patio area ideal for the having a BBQ on those lazy summer evenings. 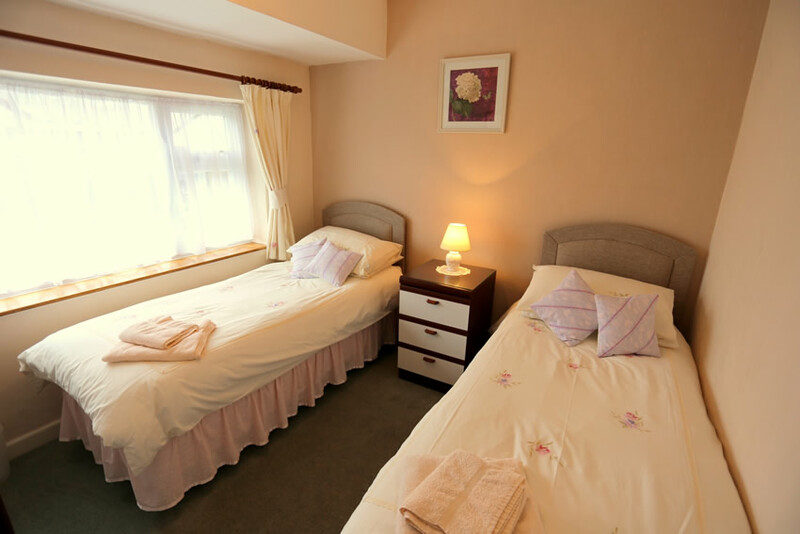 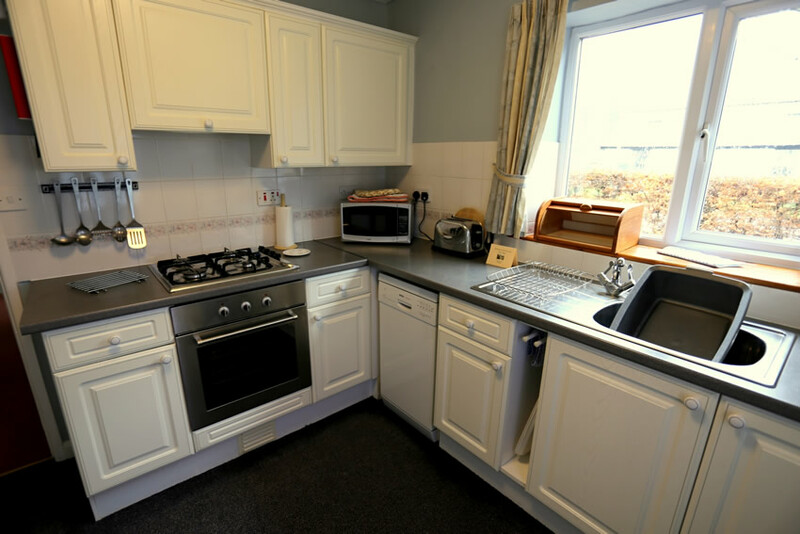 Beechgrove also offers free WiFi internet access.